The islands themselves offer dramatic scenery. From volcanic rock to long white sandy beaches, all to be enjoyed in the Canary’s subtropical climate, which lasts all year round. The sea itself is teeming with wildlife, so make sure to look out for dolphins! Much of the Canary lifestyle is based on the fishing industry, meaning you will never have to look far for delicious fresh fish. The archipelago’s unique position (located about 60 miles off the coast of Morocco) means it sits proudly in the way of the north-east trade winds which makes sailing a year-long possibility. With temperatures rarely dropping below a comfortable 16°C during the winter months and reaching the high 20°C's in the summer, Lanzarote is the place to go for year-round sailing opportunities. The islands are home to numerous bustling marinas and smaller fishing harbours, so a bar or restaurant, offering delicious local food and wine is never far out of reach! When you arrive at base in Arrecife Lanzarote, you will check in with your charter crew who will show you around and brief you on your boat. Then it is time to explore! 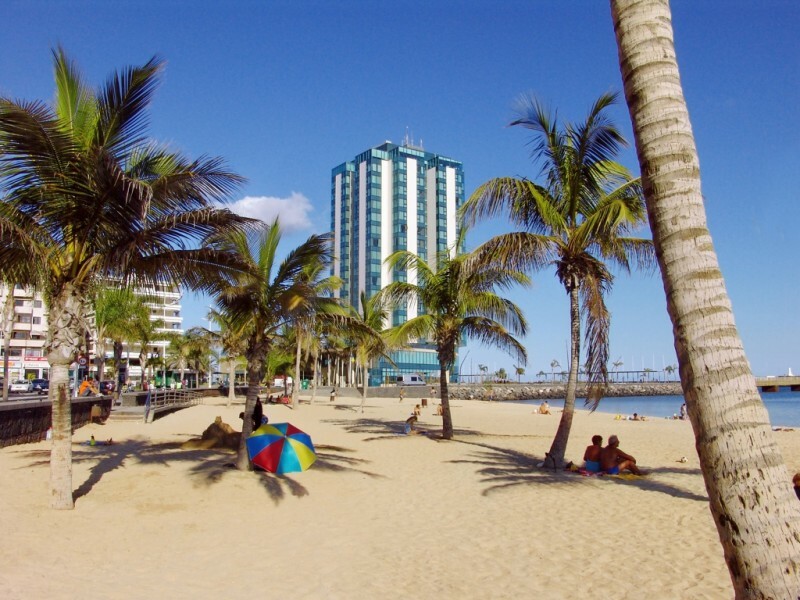 Arrecife is Lanzarote’s bustling capital city. Originally a small fishing village, it is now host to a multitude of shops and restaurants for you to sink your teeth into. There is also a small beach if you prefer a more relaxed start to your holiday. After your first night on board, it is time to set sail to the southern port of Marina Rubicón. Showing off the more glitzy side to Lanzarote, situated in the Playa Blanca area, Marina Rubicón has an abundance of restaurants to enjoy a good meal after your first day sailing. There is also a local market which runs twice a week, where you can purchase local handmade crafts. 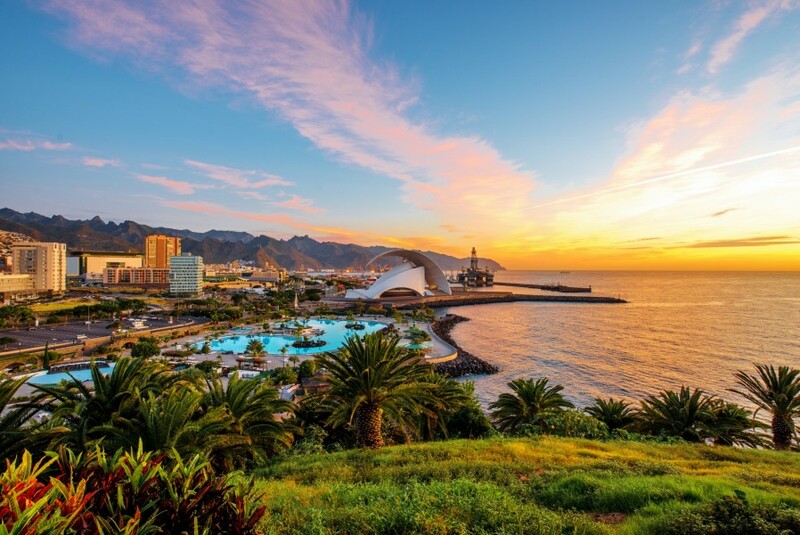 From there you can island hop over to Gran Canaria and its charming capital of Las Palmas, where you have the choice of four uniquely gorgeous beaches. After your day of soaking up the sun it’s time to head into town to sample the Canarian culture, the oldest part of the town Vagueta is steeped in history. The island hopping continues as you sail the 10 miles to Santa Cruz, Tenerife. This bright and beautiful city is a spectacle in itself and you will never be short of things to do; it is a hive of activity. Moving away from the hustle and bustle of the larger towns that the Canary Islands have to offer, La Galletas on the southern tip of Tenerife is a historic fishing port, boasting a more relaxed and laid back atmosphere, where locals wile away the evenings in the local taverns. 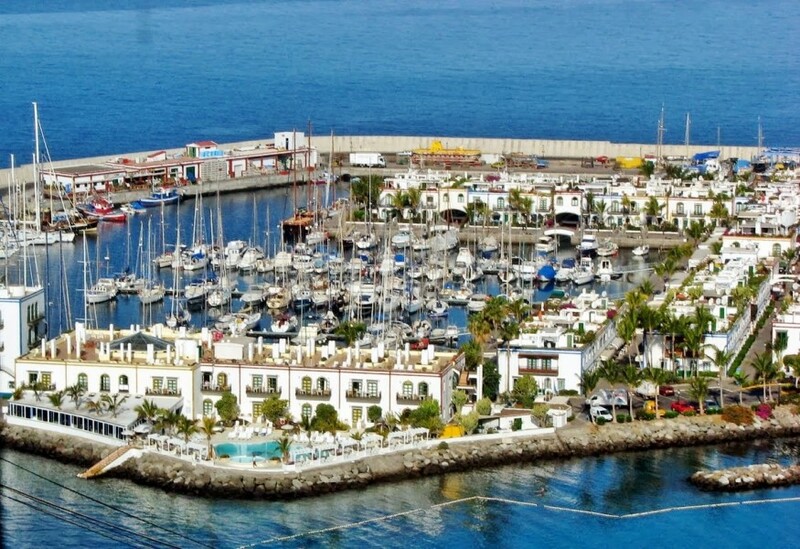 Heading back to Gran Canaria you can visit Puerto de Mogan. Nicknamed ‘Little Venice,’ this charming spot is one of the most beautiful harbours Gran Canaria has to offer, with its small water channels running through the streets and under buildings. The calm water is also great for swimming, before enjoying a harbour-side meal. 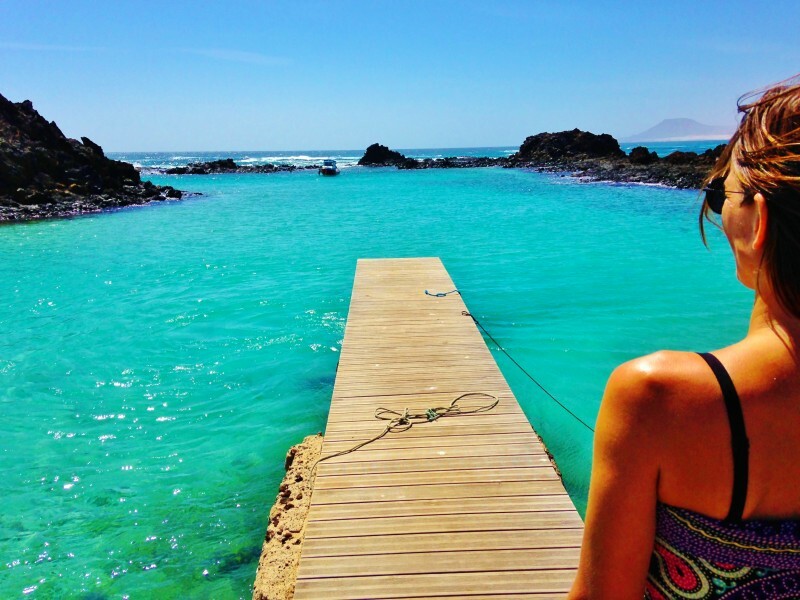 On the southern side of Fuerteventura is the small port of Morro Jable. This long white sandy beach is the ideal place for topping up the tan, and its secluded surroundings are perfect for relaxation. Sailing 50 or so miles north will take you to Puerto Rosario, previously known as 'Goat Harbour.' The nearer you are to the harbour, the closer you are to the ancient Canarian architecture. If shopping is more your thing, there are plenty of interesting boutique shops to browse through, just remember about siesta! Another 20 miles round the coast, and you will arrive at the largest resort on Fuerteventura; Corralejo. If water-sports are your thing head to Flag and Glass beach for excellent surf, but if you plan on retaining your relaxation then the long sand dunes are the place for you. It is just a short hop (1 mile) over to the island of Los Lobos. As a nature park, the island is one of spectacular natural beauty. The crystal clear waters are also the perfect place to explore life under the sea, with many species of fish calling the island home. 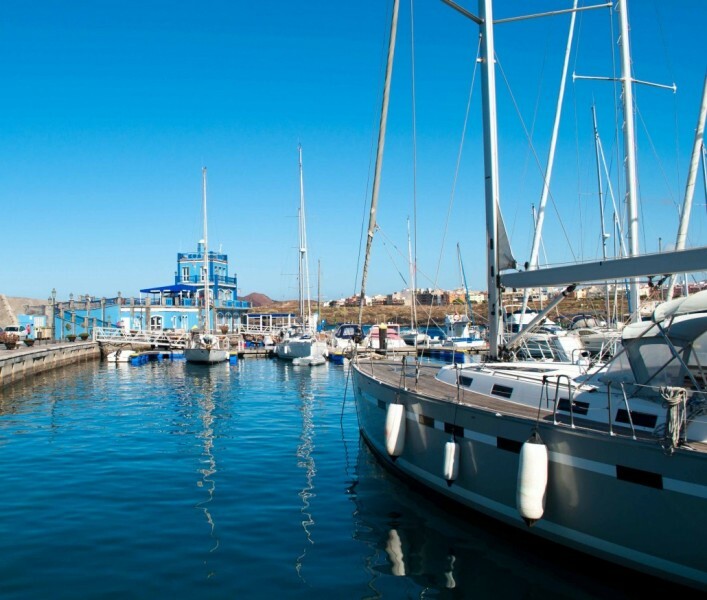 A day's sail up the southern side of Lanzarote will take you to the luxurious harbour of Marina Calero. Also known as "Millionaire’s Harbour," this is the perfect place to wander around one of Lanzarotes more elegant towns. What could be better than sipping on a cold drink while gazing out over a lavish harbour at sunset! While you still have time, why not sail up to the northernmost point of Lanzarote and beyond. 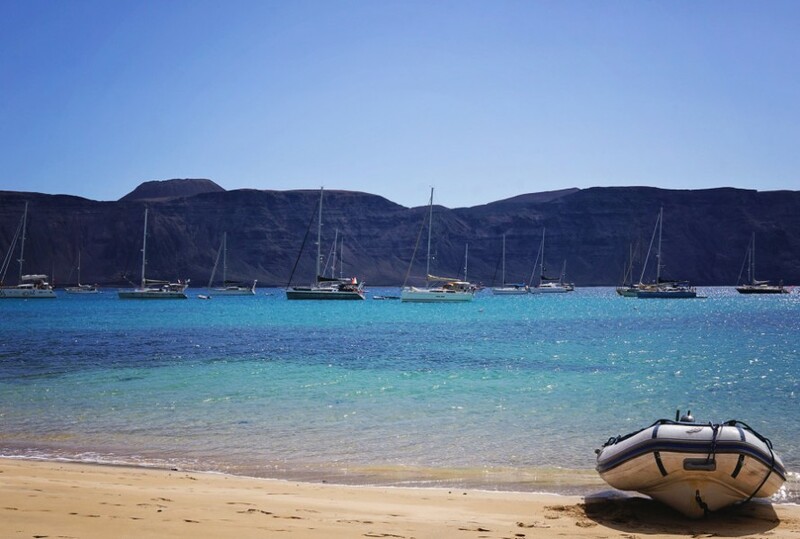 On the tiny island of La Graciosa you can either stay in the quaint capital of Caleta del Sabo, where the locals serve up succulent fish, or anchor down in the isolated paradise of Playa la Francesa. Make sure you give yourself a whole day to get back to base; who wants to end a holiday in a rush? 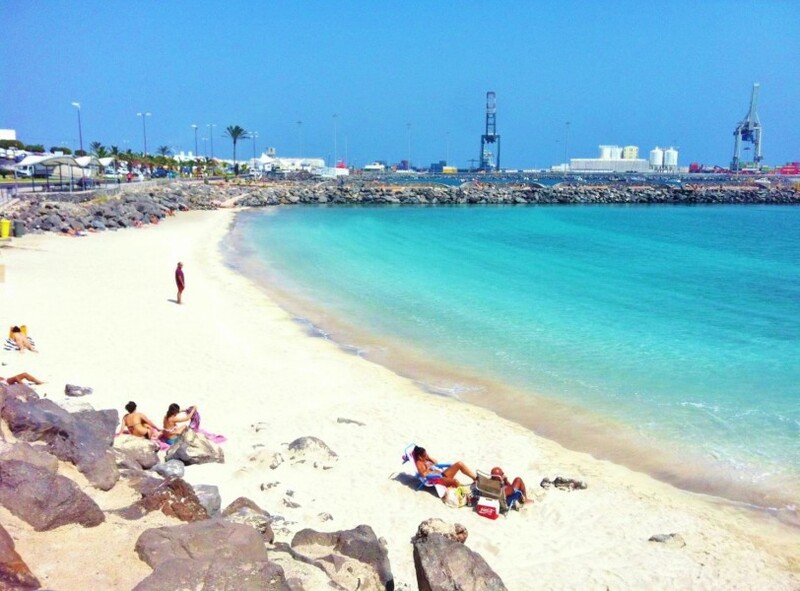 When you moor up, make the most of your last evening and really explore any part of Arrecife you didn’t get to before. Who knows that you may find!